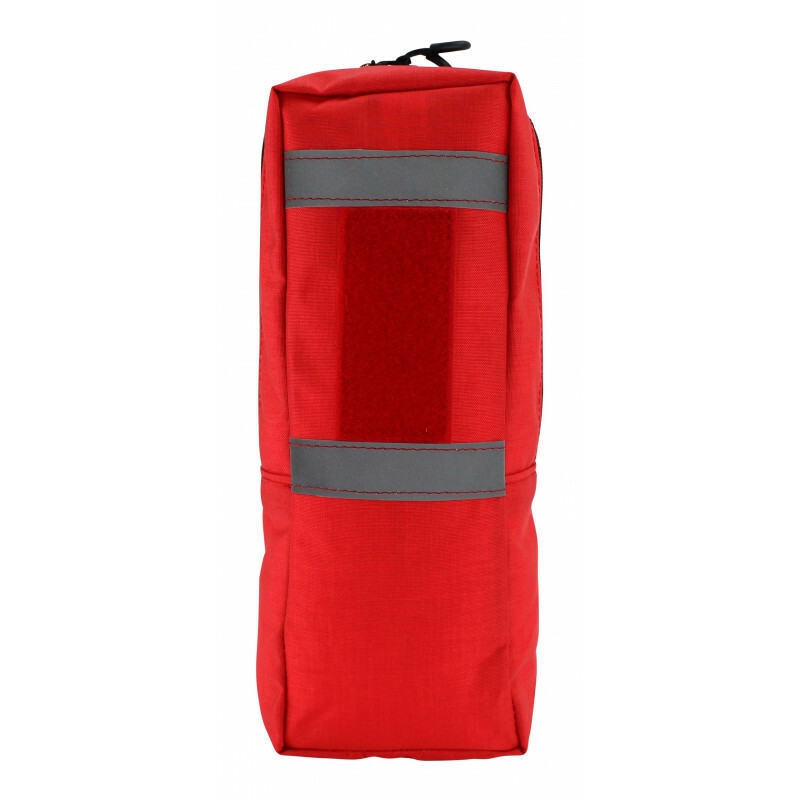 This side-bag takes materials, ropes or even drinking-bottles and gives the possibility, to enlarge the Medic Rescue Pack HVO by approx. 3 liters. 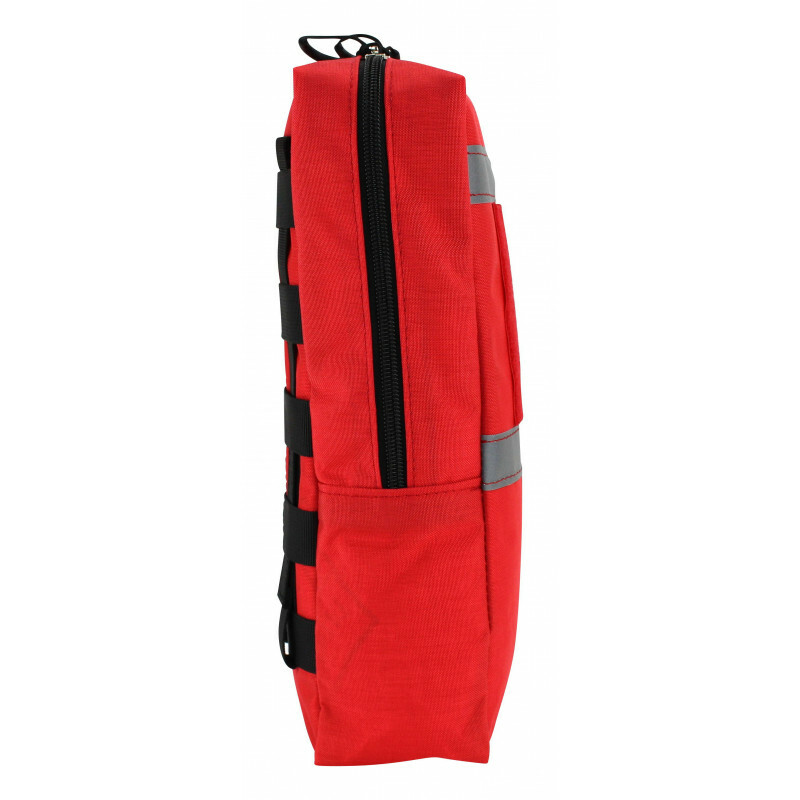 The two variants of the side pocket (horizontal or vertical) refer to the zipper system. 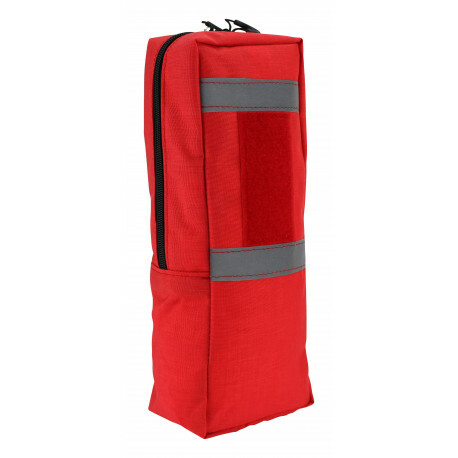 Vertical offers the possibility to open the bag and to take out the content, while the backpack stands or is strapped on. On the outer side a 5x10 cm big fleece-velcro surface is sewn on for badges or patches. At the bottom is set in a water drainage eyelet. 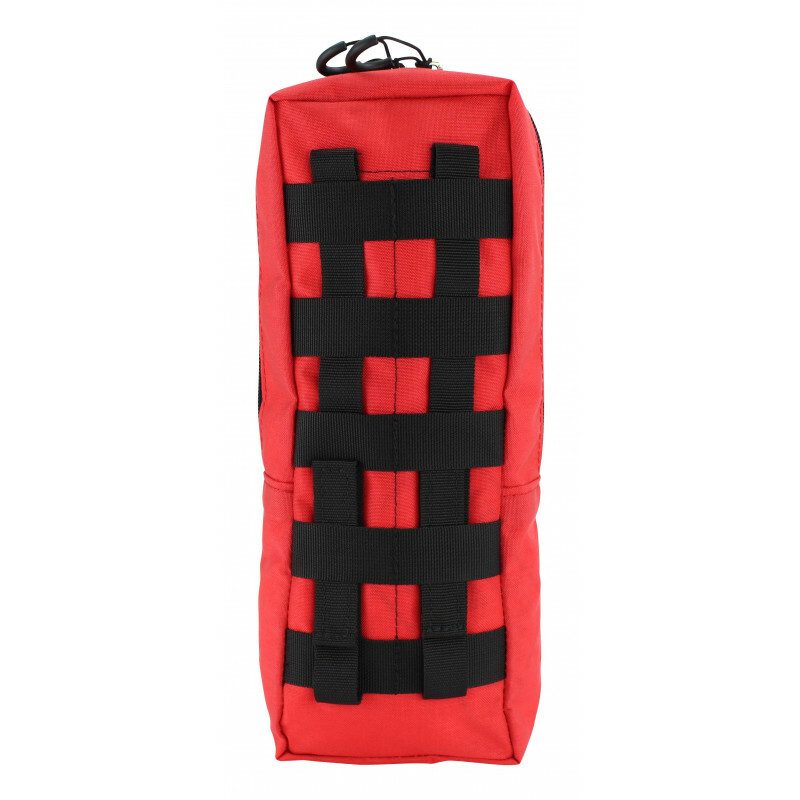 This zipper-bag is specially designed for our medic backpacks, but can be attached by the faststick-system not only at the sides of the backpack, it can be fixed on the front-side too. Attachment to other Zentauron bags and backpacks is also possible. Our products are manufactured according to military production specifications using the highest quality materials.